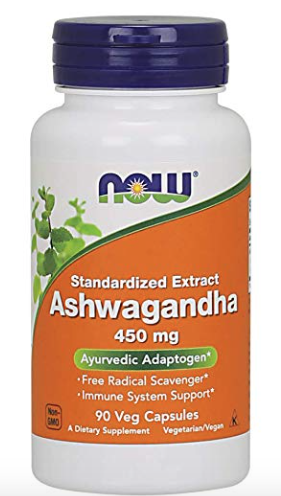 Amazon has a big price cut on Now Foods ashwagandha capsules! Get a bottle of 450 mg. capsules of the herb ashwagandha, 90 ct. for as low as $6.43 after 15% Subscribe and Save discount! This supplement sells for $10.99+ in-stores, so this is a great price! I take ashwagandha every night before bed, it’s a calming herb. It’s also great for adrenal support.